Spiderworts are annual or perennial herbs that often have soft stems. 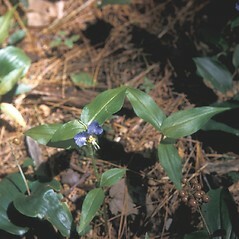 The leaves have parallel veins and a base that sheaths the stem. The flowers are grouped into branched inflorescences that grow from the junction of leaf and stem, or from the tip of a branch. There may be a modified white-green or pale green leaf (a spathe) surrounding the inflorescence. The flowers usually have both pollen-bearing and ovule-bearing parts, are radially or bilaterally symmetrical, and are 3-merous. 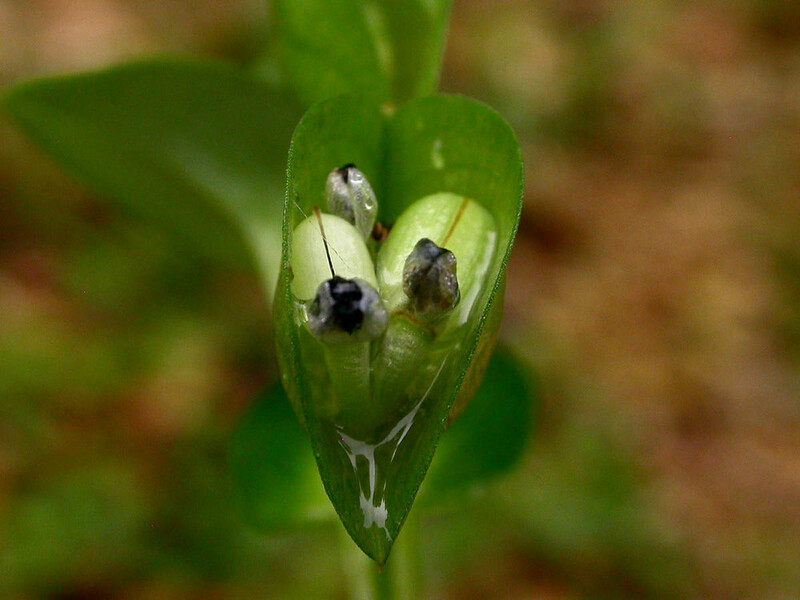 The sepals and petals attach below the ovary (i.e., the ovary is superior). 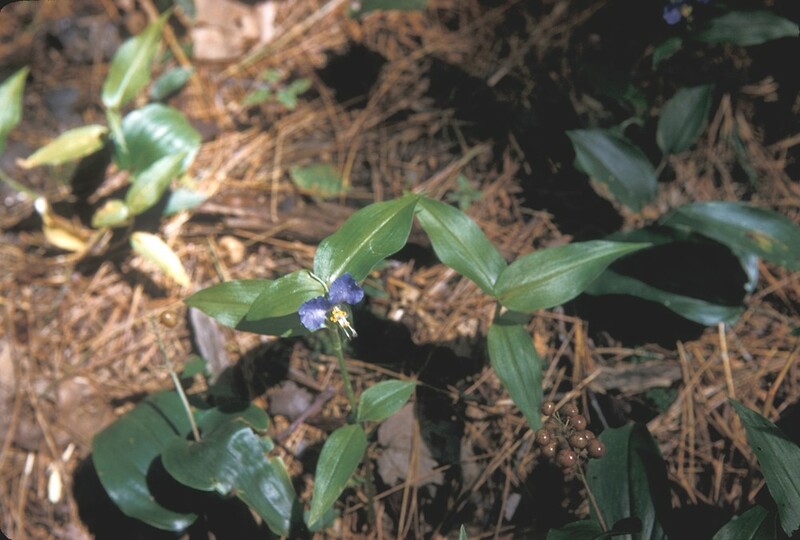 The petals may be colored or white and are either unfused or fused to form a tube. There are 6 stamens arranged in 2 groups of 3, and 1 stigma and style. 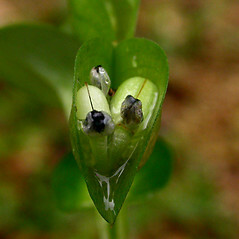 The fruit is a dry capsule that usually opens to release its seeds.